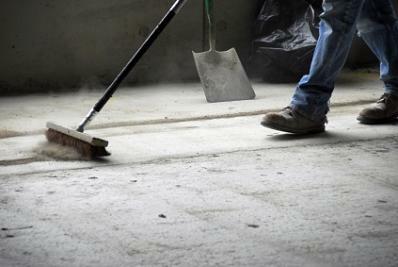 DH Complete Cleaning can provide full cleaning programs for all building and shop fit work. We can assist through the night and work through the weekend if required. 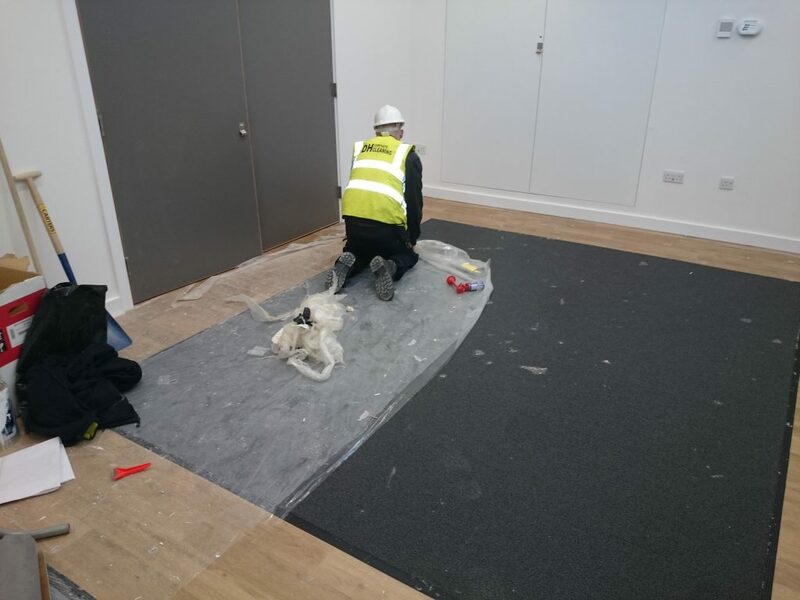 Whether it is initial builders clean or sparkle clean, if it is efficiency that you demand then look no further, we will always work hard to meet your handover date. On the sparkle clean, we would use our domestic cleaners who will put the finishing touches to the property, and give the house or building another clean just before someone moves into the property, if needed. 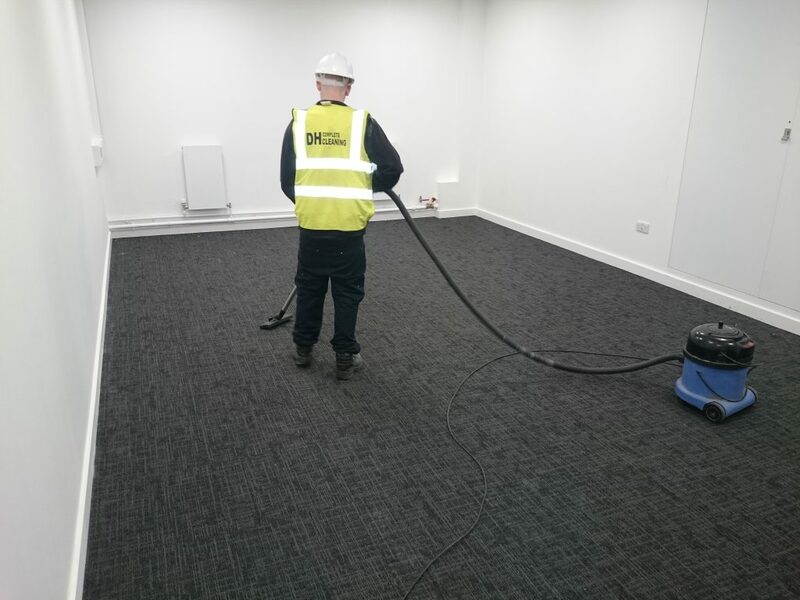 With DH Complete Cleaning, Health and Safety is high on our agenda, and updates are continually made to ensure the highest level is always maintained.